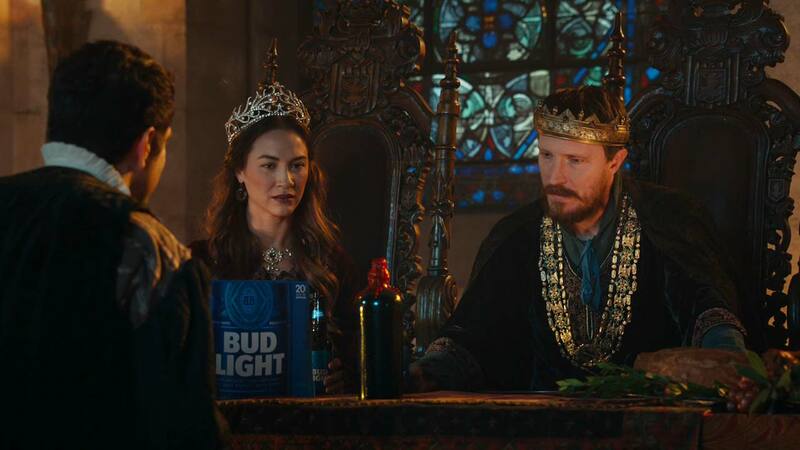 During this year’s Super Bowl, agencies Droga5 and Wieden+Kennedy, along with production house O Positive, delivered a Game of Thrones-twist ending to the latest entry in Bud Light’s series of “Dilly Dilly” commercials. What starts as a Bud Light Super Bowl commercial featuring the King and Bud Knight descends into chaos when the menacing Game of Thrones character the Mountain makes a surprise appearance, defeating the defender of the “Dilly Dilly” kingdom in a jousting contest. 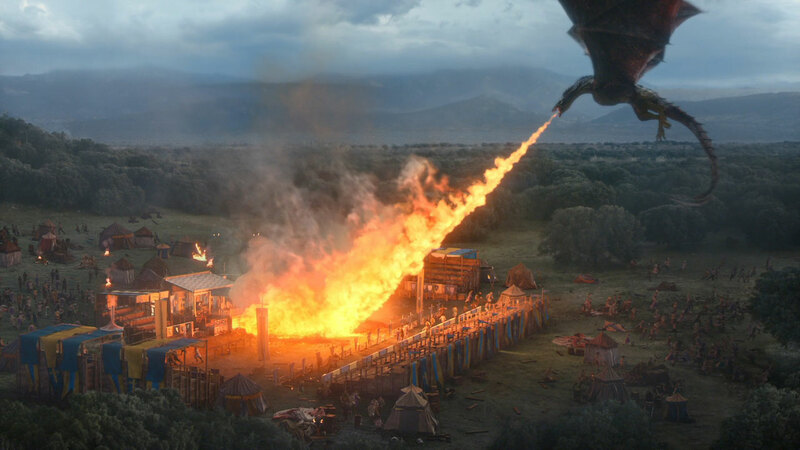 Bud Light’s agency, W+K, collaborated with HBO and Droga5 on the :60 titled “Joust,” replete with a sense of spectacle which entailed drone shots and a fire-breathing dragon The ad reunited people from the Game of Thrones crew under the aegis of director David Nutter. The first half of the spot, with Bud Light material, was directed by Spencer Riviera. VFX houses on “Joust” were The Mill New York and Pixomondo, Los Angeles.